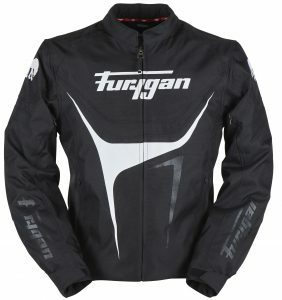 Furygan have introduced two new textile jackets as part of their 2019 collection, both sporting an aggressive, unmistakably Furygan style. Both jackets are available in dealers now. The all-black Carter jacket looks, feels and acts aggressive with subtle Furygan styling features. The Carter is an all-season jacket with the highest level of protection for any ride, featuring new-generation, thermoformed external shoulder shells and CE-approved armour in the shoulders and elbows. There is also a back pocket specifically designed to fit Furygan D30 back protectors. This textile jacket can be worn year-round, with a waterproof and breathable inner liner and a removable thermal lining. 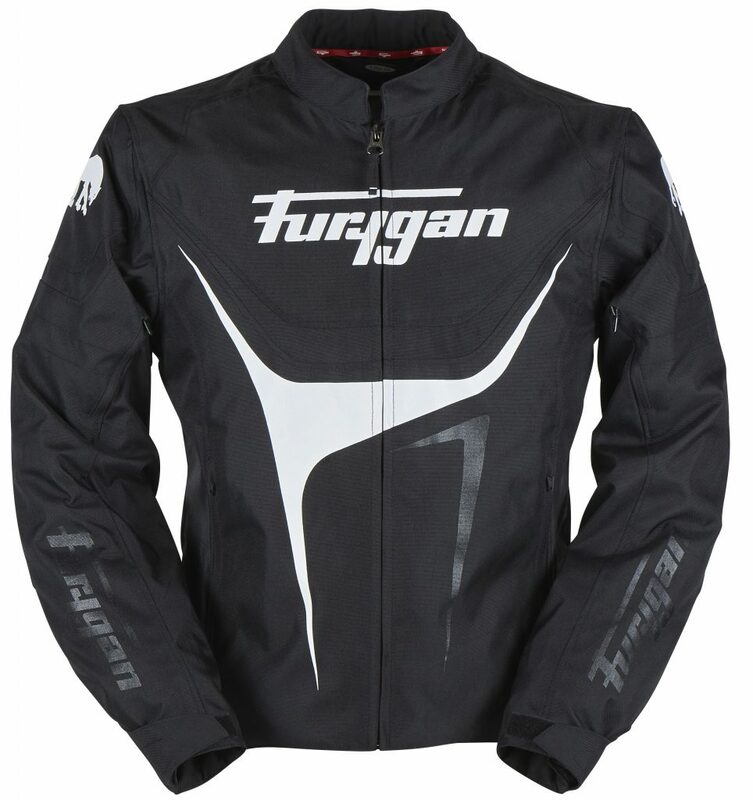 Any rider can have a comfortable ride with Furygan’s AFS ventilation system; vents on the chest that can be opened in order to create air flow in the vest. Brand new for 2019, the Oggy jacket looks classically Furygan with an eye-catching design, bold colour options and sports style. 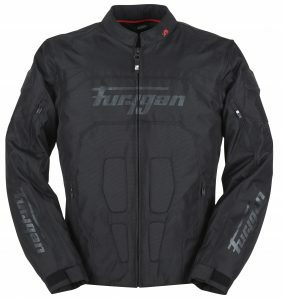 This entry-level jacket possesses a number of key features to keep riders safe when riding, including CE-approved Furygan D30 shoulder and elbow armour. Riders can add an optional back protector into the specially-designed back pocket for added protection. The Oggy is completely waterproof but has a breathable inner liner for comfort, and is highly adaptable to changing weather conditions with a removable thermal lining and AFS ventilation system to create air flow. Available in Black-White, Black-White-Fluo Yellow, Black-White-Red, or Black-White-Fluo Green in sizes S – 4XL. RRP £159.99.